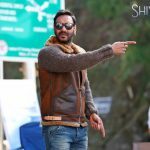 After an excellent stride, superstar Ajay Devgn’s recent offering Shivaay has now slowed down on box office and crawling toward the mark of 100 crores domestically. Despite clash with much hyped romantic drama Ae Dil Hai Mushkil, this action thriller had earned very well and received strong reviews from viewers as well as critics, which remained it steady till first two weeks. 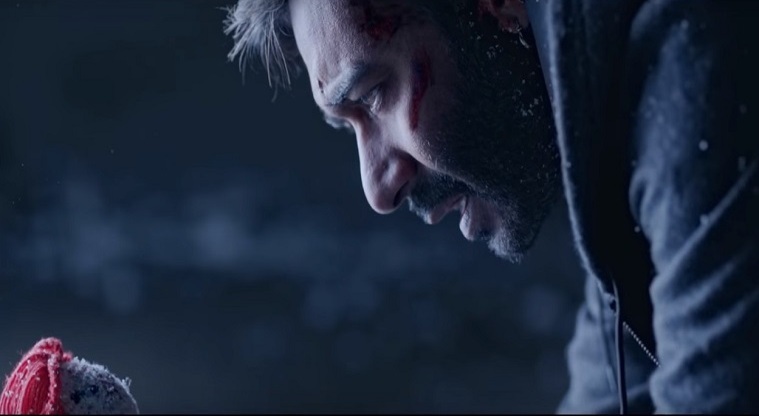 Shivaay started its journey on a terrific note and witnessed good occupancy through out the opening week because of its initial buzz and positive reactions. It did the excellent business of 70.41 crores from Indian screens, that was included 28.58 crores of weekend and 41.85 crores of weekdays. 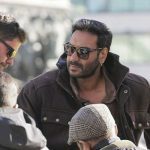 Then in the second week too, Ajay Devgn’s directorial remained steady and raked the business of 22.99 crores including 17.09 crores of weekend and 5.90 crores of weekdays. 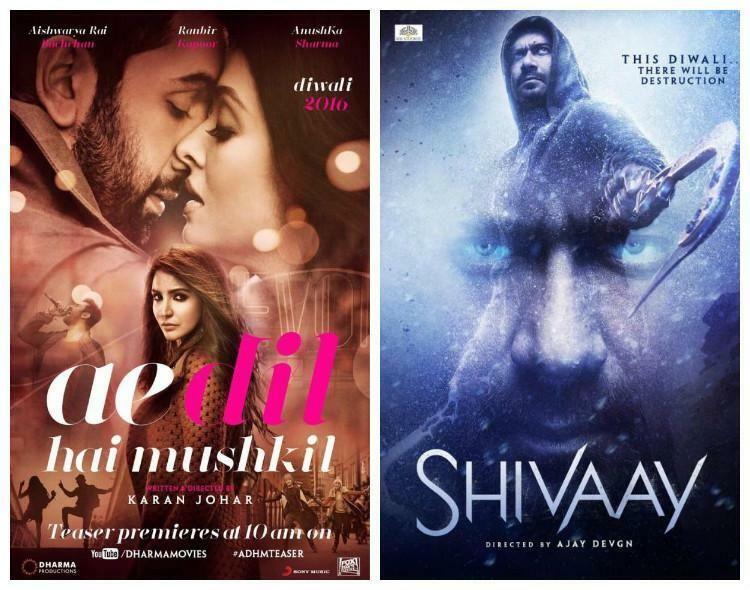 In the weekend adjacent release ADHM and new release Rock On 2 diverted much audience toward themselves, so Shivaay had registered only 3.15 crores with 0.65 crore of Friday, 1.10 crore of Saturday and 1.40 crore of Sunday. After 17 days, total collection of the movie was recorded as 96.55 crores on domestic box office. Now once again it is running in weekdays and asusual getting lesser response than before. On third Monday, Shivaay showed lesser response and minted the amount of 0.45 crore. On the next day i.e. Tuesday, it reported more drop than previous day and added the amount of 0.41 crore to its account, With this, 19 days domestic total of Shivaay has become 97.41 crores.